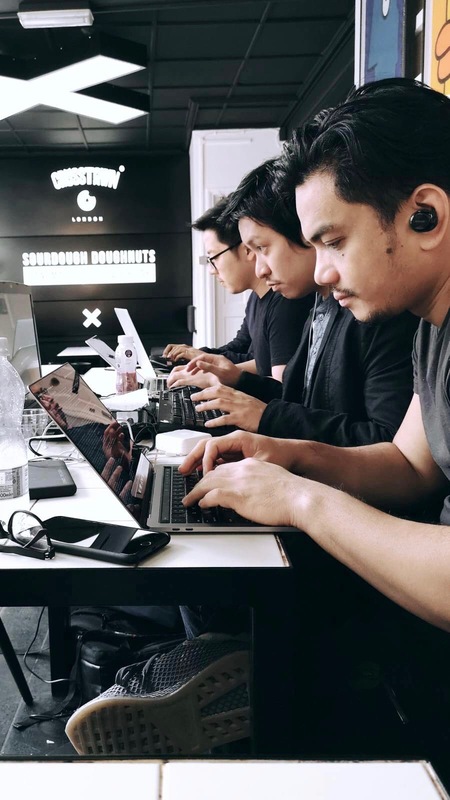 We are a product incubator that brings together talents from product development, software engineering and interaction design. Our mission is to make products that deliver value to our customers and bring delightful experiences to users. 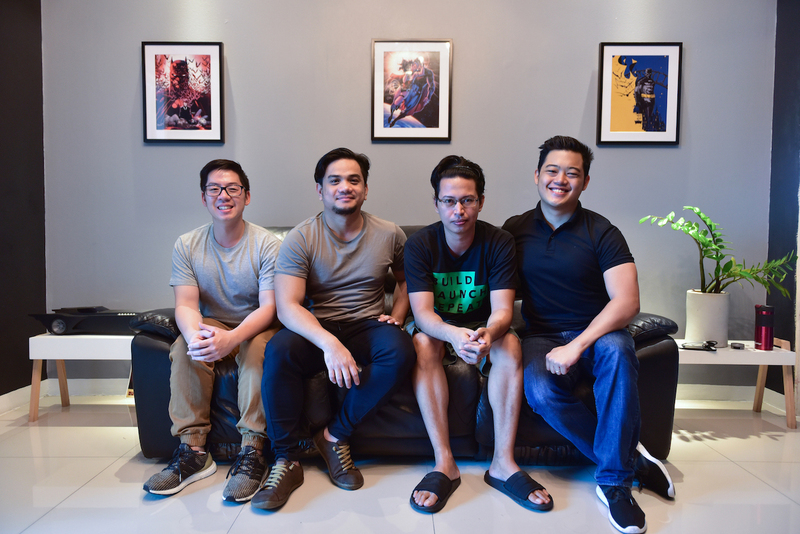 To date, we have launched and co-founded startups in San Francisco, Melbourne, London, and Manila. With Mashup Garage, we breathe technical challenges, we turn ideas into extraordinary products while making the whole process enjoyable from beginning to end. As technical leads with more than a decade of experience and working on different industries has taught us valuable knowledge that formed the foundation of Mashup Garage and its subsidiaries. From building minimum-viable-products to managing existing products, we created product teams and managed them within Mashup Garage. We work with companies of different stages and together we built products and launched them. We have worked with companies such as Deloitte, Martha Stewart, Sanlam, Lonely Planet, and enterprises of various sizes. We have provided alternative software solutions for enterprises. Meticulously custom-built to fit the needs of each company. From technical architecture, training, design, review, hiring, forming cultures, and setting up processes -- we can provide end-to-end analysis of your business and your products. Leave the technology to us and focus on the important aspects of your business instead. We are veterans of Ruby on Rails web development. 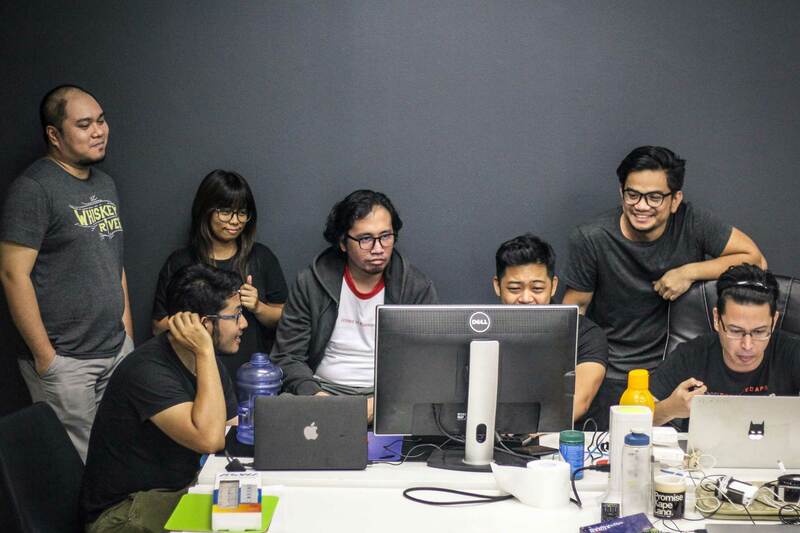 Our team has collectively launched dozens of projects using Ruby on Rails. We developed tools and gems throughout our years. Pioneering cutting edge web development. Just like our experience with Ruby on Rails 10 years ago, we love using new technologies that enables us to build products fast and effectively. We love UI and UX that works. React enables us to develop solid components and interactions that users will love. We have done amazing open source projects and very active on local and international community events. We understand the importance of having someone in your team who understands the technical requirements of building your product. We have successfully founded companies and have been part of different stages of a startup.